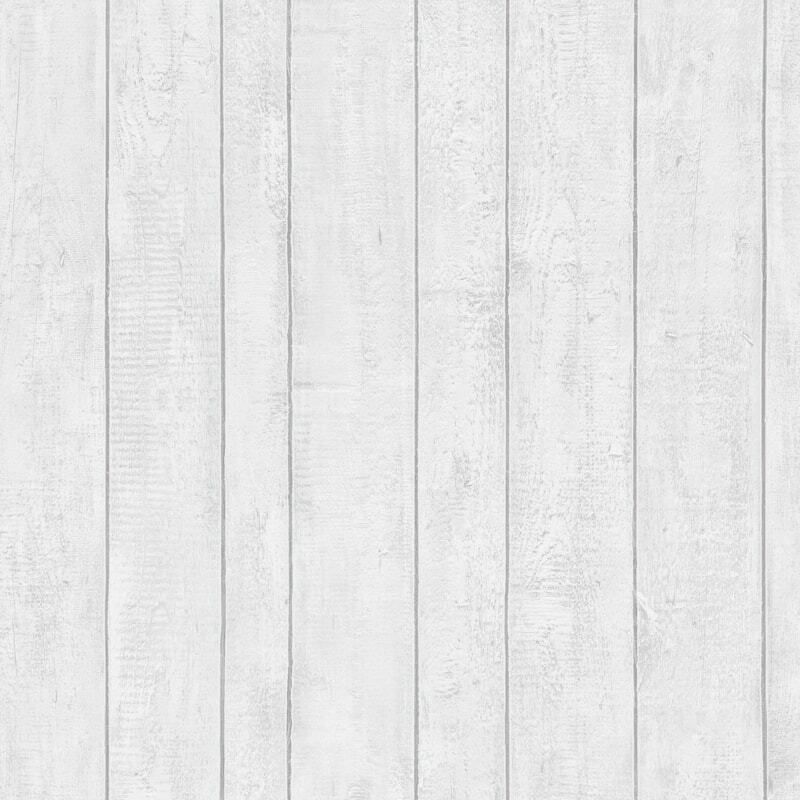 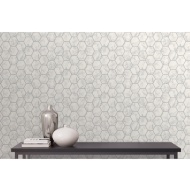 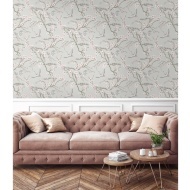 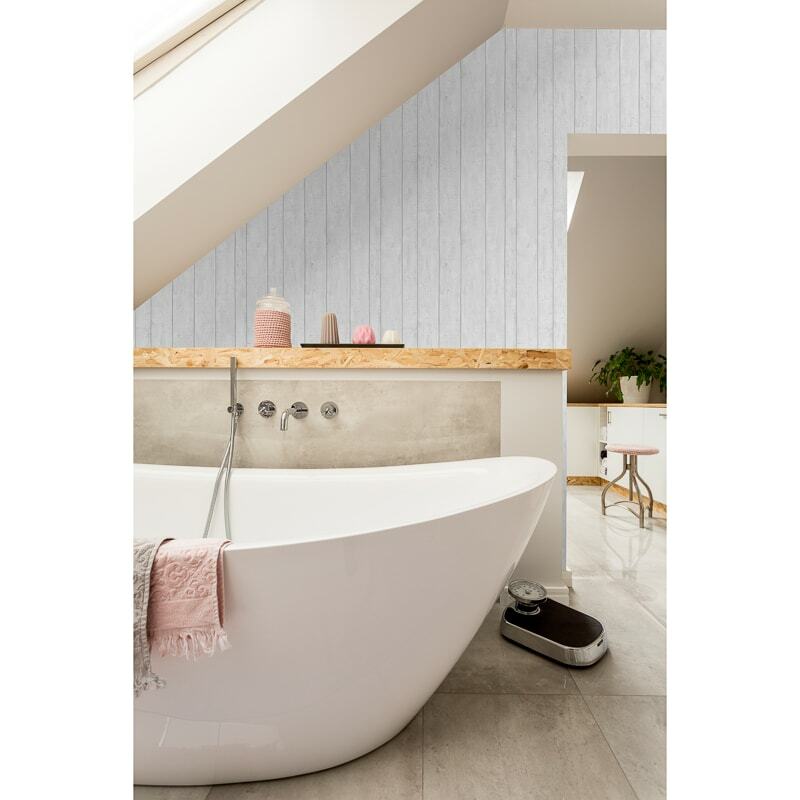 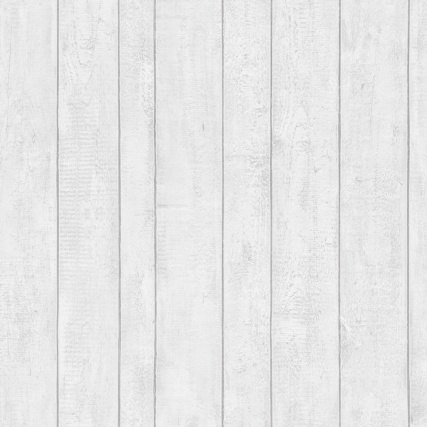 This realistic white wood wallpaper is perfect for adding a contemporary design to any living space. 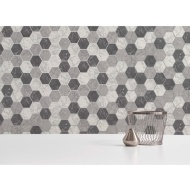 The design is also textured and coated with vinyl, which means it can be hung in bathrooms and kitchens. 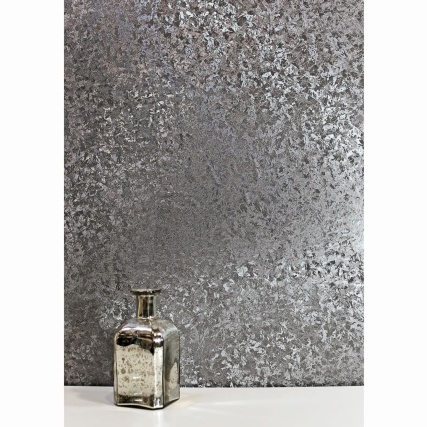 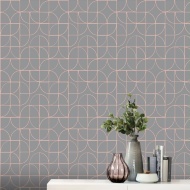 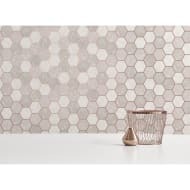 For more stunning Kitchen & Bathroom Wallpaper, check out our superb range online and buy in-store at B&M.